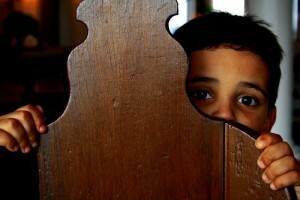 M y experience of phobics of all persuasions, is that you tend to have a PhD in the subject of your phobia. You are informed about each and every aspect of your phobia, and you could probably explore appearing on quiz shows with respect to your knowledge-base about the subject of your fear. Read this story in my blog about a client of mine who got over her fear of geckos. Your phobia may not be a fear of geckos. It may be spiders, Daddy long-legs, moths, butterflies, buttons, stinging nettles, vegetables, or the number thirteen. Trust me. No phobia is too unusual for exploration. • gradually gaining freedom to Cheer YES! I am free. 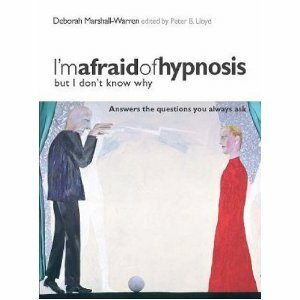 To take advantage of Deborah Marshall-Warren’s hypnotherapy treatment for phobias, please use the Contact Us page. If you are situated outside of London or Malta, Deborah offers you the opportunity of one-to-one sessions via video-linked Skype.